Fernando Karadima, pastor and leader of the most powerful Church of the Chilean upper class, between 80 and 2000, is considered a “Saint” in life. Thomas, a teenager in search of their vocation, find the priest to his spiritual director. For 20 years, gradually Thomy live firsthand the physical and psychological abuse by the priest, to decide to talk and confront the power networks that protect the priest and finally uncover the real Karadima under the investiture of God’s representative on Earth. 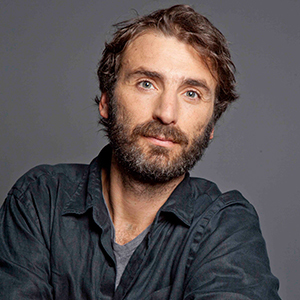 Matías Lira is a director and producer from Chile, known for Drama (2010), El Bosque de Karadima(2015).